A few samples of our recent jobs done in San Carlos, CA. 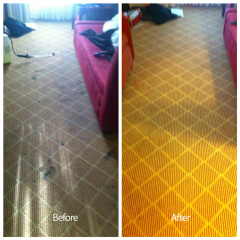 San Carlos Carpet Cleaning offers the services that you need to restore the look of your carpets. Since we opened in 2007, we have continuously tailored our services offered to meet the needs of our growing customer base. We now offer a number of organic and eco-friendly carpet cleaning services, reducing the number of chemicals and toxins in your home. With our Web contact form, we make it easy for you to get a hold of us. But before you fill out that form or call us, find out more about our services. 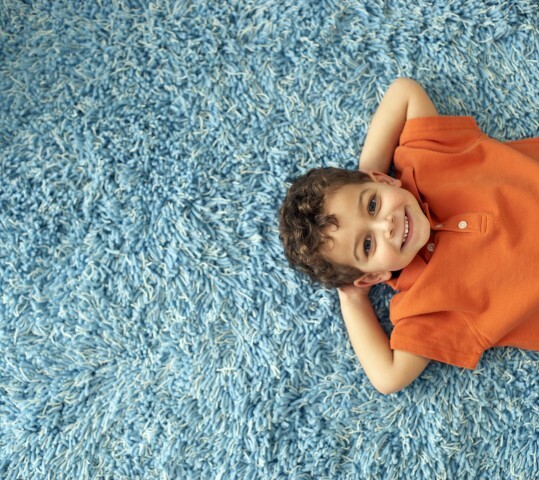 A high-quality carpet can last for 10 to 20 years, but if you take care of those carpets, your flooring can last even longer. Vacuuming and cleaning the carpets yourself won't necessarily extend the life of those floors, but you can extend the life of your carpets with proper flooring. 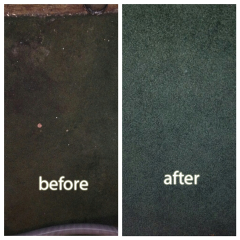 Our organic and green, carpet-cleaning methods use ingredients that remove stains, eliminate odors and restore the look of those floors without using the chemicals found in traditional cleaners. Our organic cleaning methods help us fit in with "The City of Good Living." 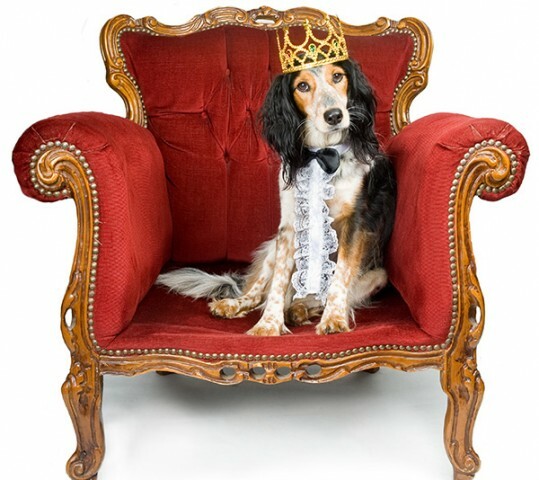 Though many of our customers use our carpet cleaning services, the number of people calling us for rug and upholstery cleaning is rising every year. Those customers know that we can treat delicate fibers and fabrics including silk, leather and velvet, and we remove stains without harming those fibers. 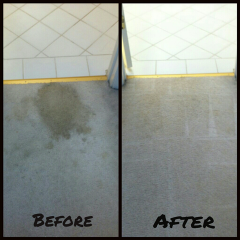 When you contact us at our San Carlos CA office, you can take care of all your cleaning needs at once. Schedule a time for us to come out and clean your bed, couch and chairs at the same time we clean your carpets and rugs. 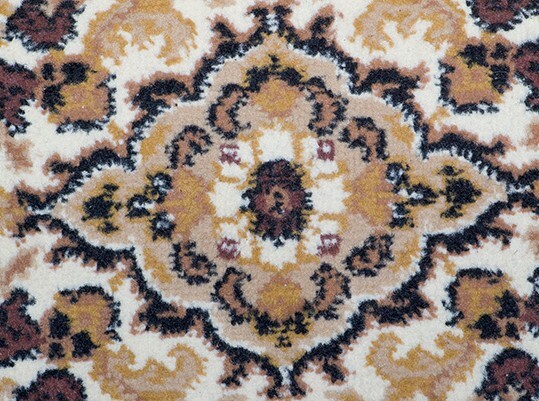 Bring your rugs to us or we'll come pick them up. We offer same day pickup and delivery for your convenience. Located near the water, San Carlos residents love to spend time outside nearly every day of the year. Its proximity to the water can lead to some problems though, especially for homes located on the beach. When high tide comes in, it can cause the storm drains to flood and fill your basement. You might also experience problems with storms that damage your roof, or you might have problems with faulty plumbing. 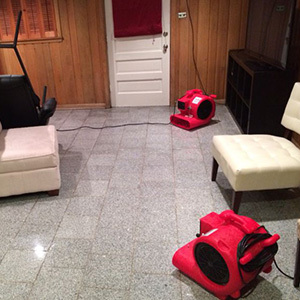 Our water damage restoration services range from extracting standing water to sanitizing and removing mold and mildew. 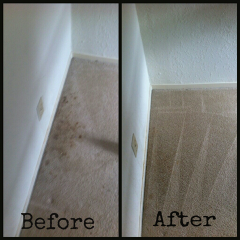 Call San Carlos Carpet Cleaning today at (650) 262-3860, or fill out our convenient Web contact form.